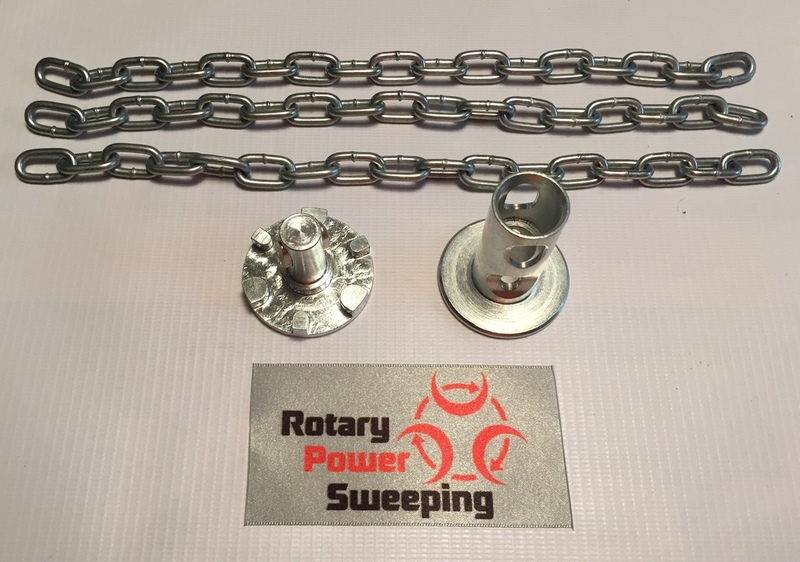 This 4" - 100mm SnapLok Scrub Shaft can be used on all the Snaplok rod range except the SnapLok 8mm rod system. 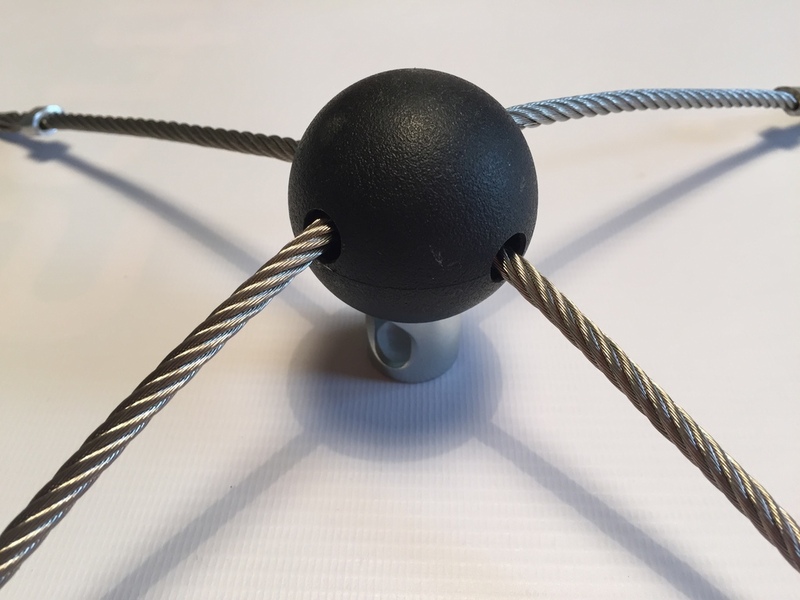 The whip head can be placed under any whip head or placed further down the rod connections or if necessary you can join a multitude of them together. 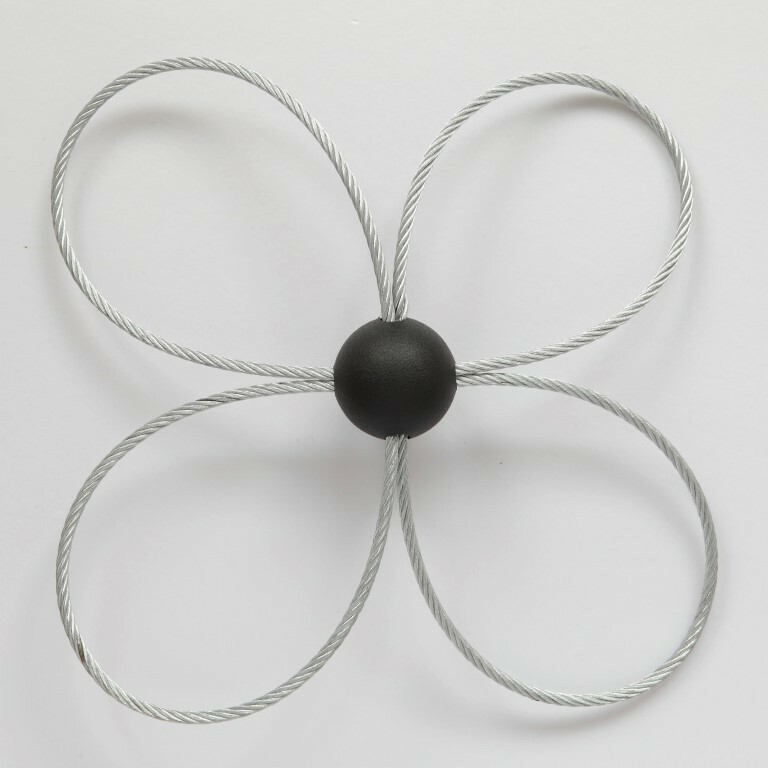 It comes with 24" x 4mm Copolymer whip line strands which can be cut down to your appropriate needs. The shaft is made from solid aircraft aluminium which makes it very lightweight and solid stainless steel SnapLok buttons. 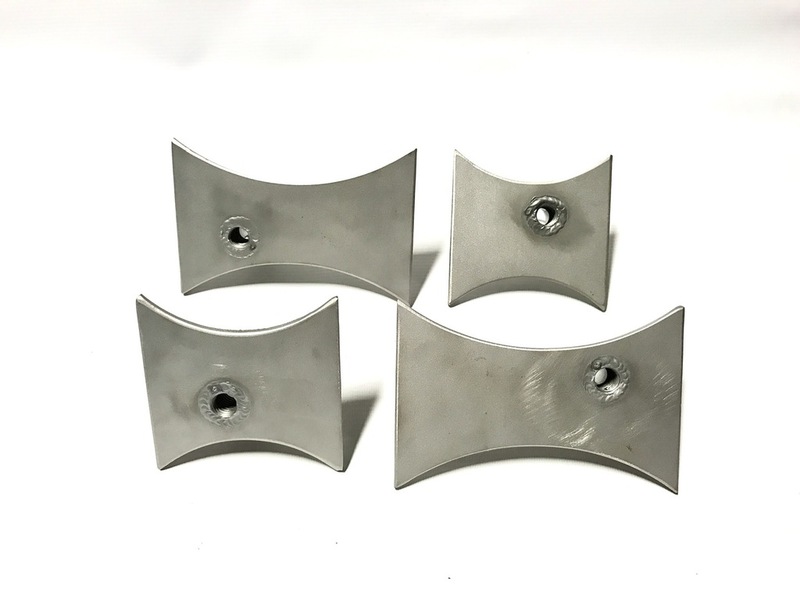 The new ‘Hatchet’ breaker is lighter than other manufacturers breakers and therefore causing far less stress on the nylon rods, plus the new unique ‘Hatchet’ design shape has proved most effective when thoroughly tested and compared to other standard design shapes. 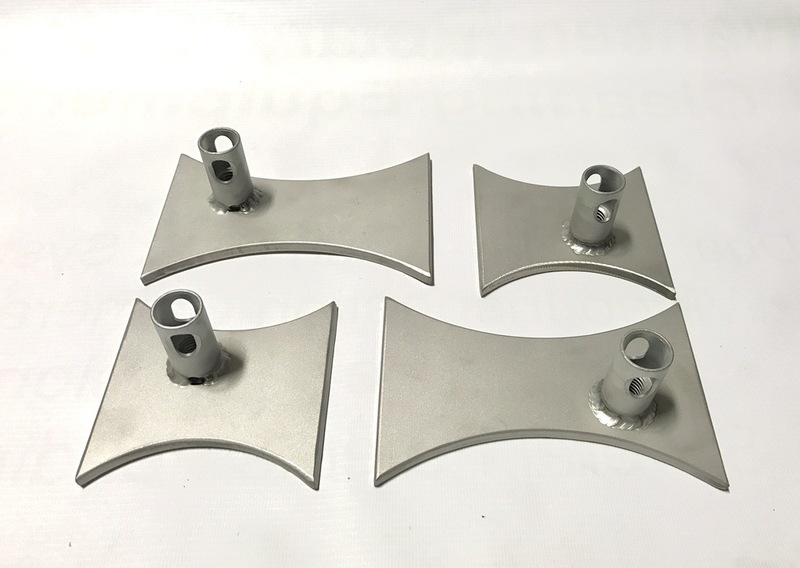 The breakers come in a small 100mm x 100mm(4” x 4”) and suitable for 6” – 8” clay liner, also a large 150mm x 100mm (6” x 4”) for 8” plus flue sizes. 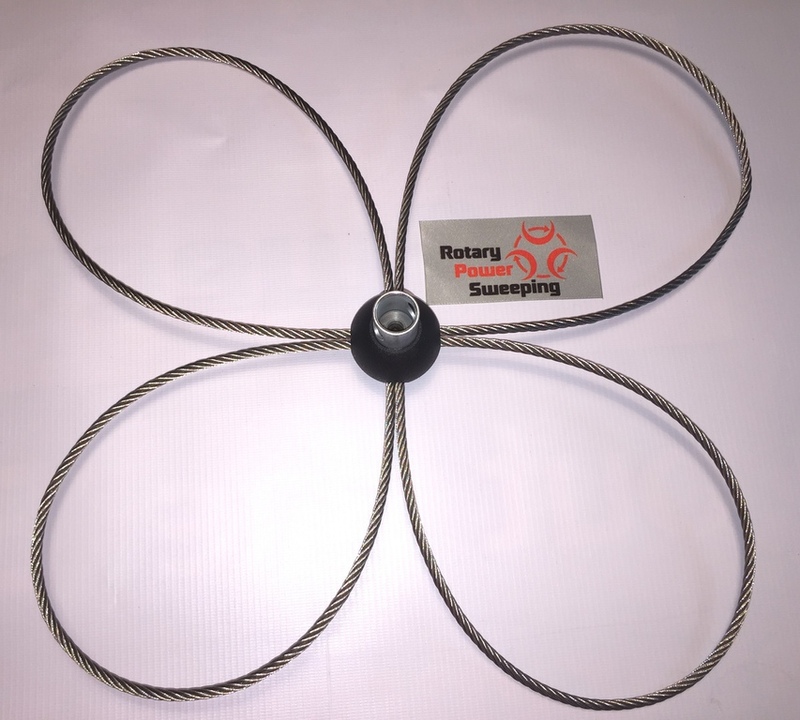 The Cable Loop is a series of loops made of a single piece of steel cable. 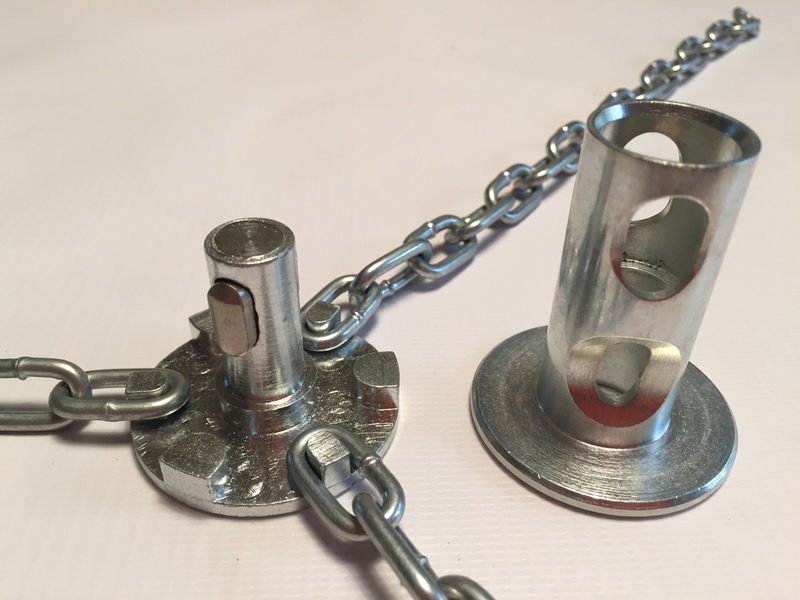 When inserted into the flue, the compressed tension provides just the right pressure to engage deposits in the flue for easier removal, popular with installers for pre-liner installations. MUST NOT BE USED IN STEEL LINERS. 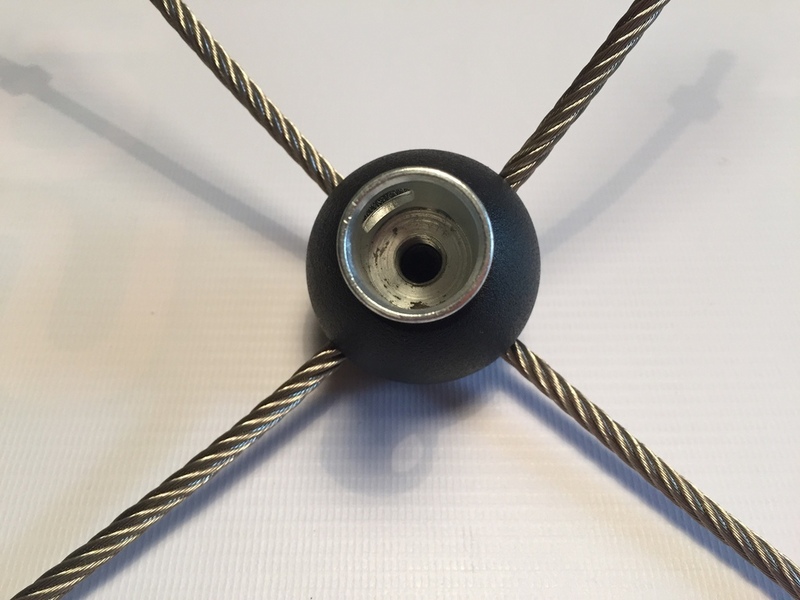 SnapLok Replacement Cable Nest Whipline - 18"/450mm - Replacement whipline 4 x 450mm wire whip cable strands, 450mm/18" in length. 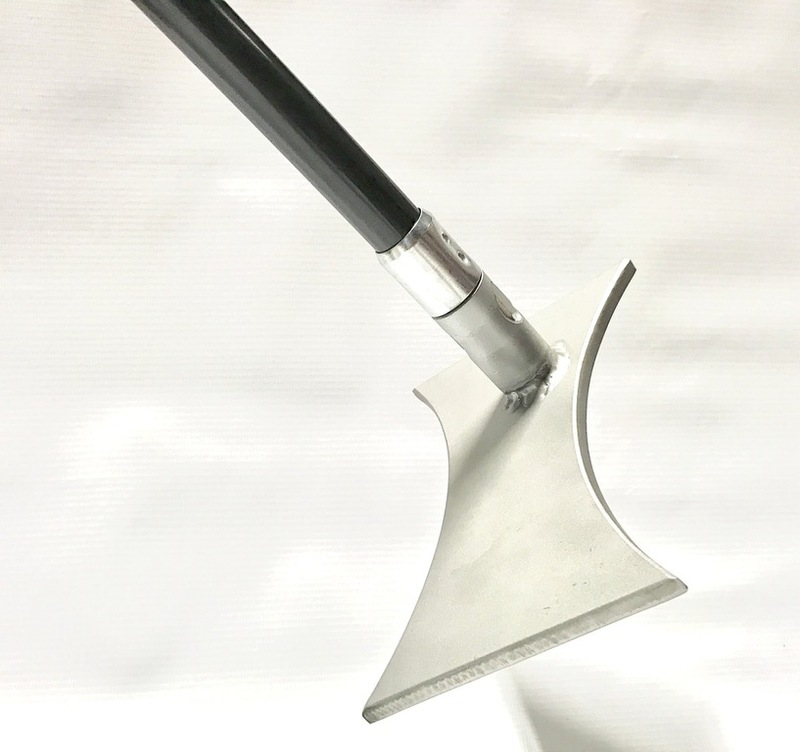 Snaplok Brush Retrieval Tool/Nest Remover 5" - 130mm. 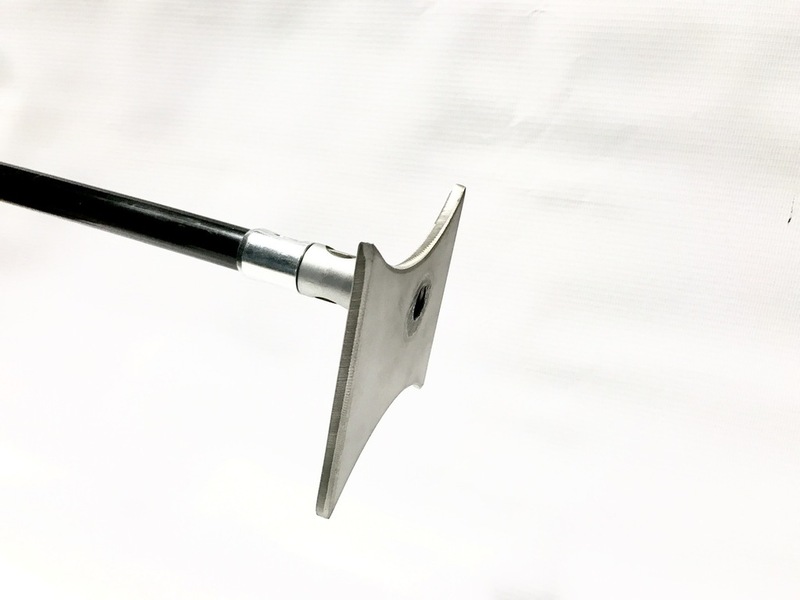 This manual head is for retrieving any birds nest material or any brushes back down the flue. THIS HEAD SHOULD NOT BE USED WITH A DRILL. 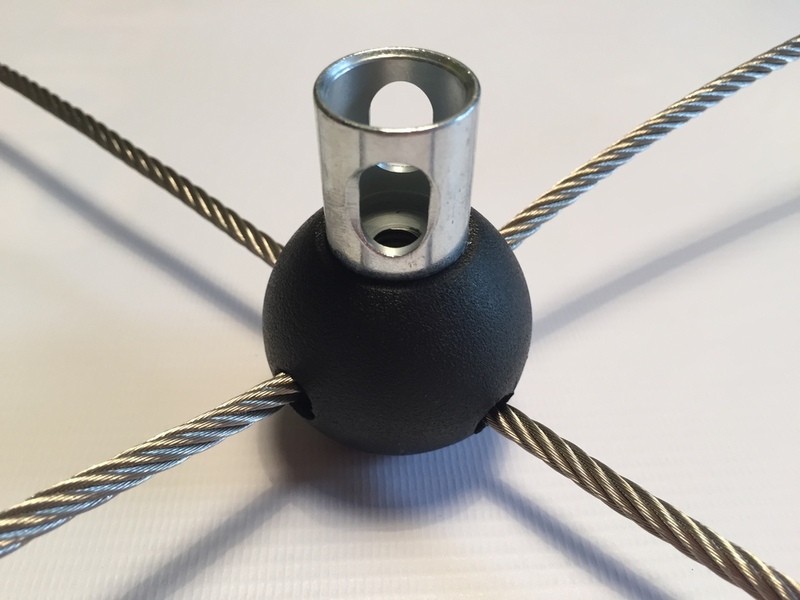 Snaplok Fan Whip 7 " - A great bit of kit that sits behind a whip head, especially in long horizontal sections for blowing away or towards you, light fluffy soot. It creates a vortex behind the whip head, particularly in liners. 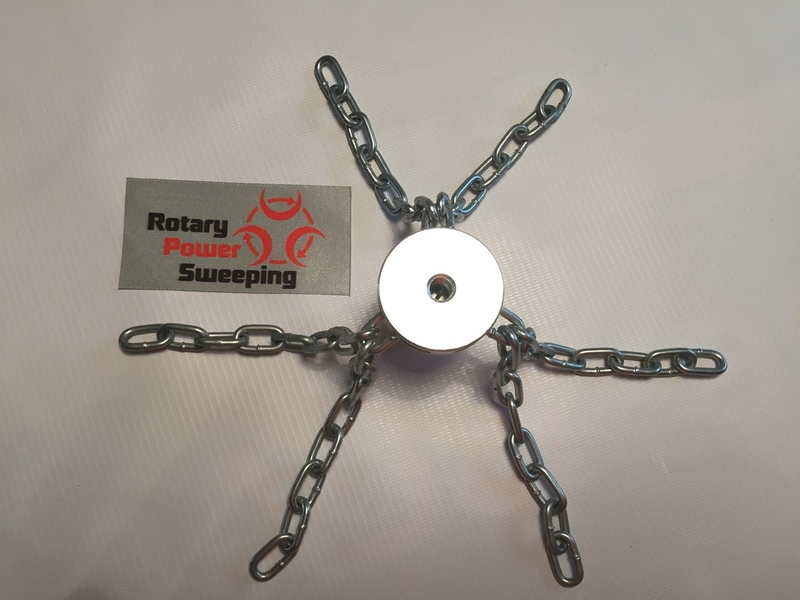 Snaplok Fan Whip 10" - A great bit of kit that sits behind a whip head, especially in long horizontal sections for blowing away or towards you, light fluffy soot. It creates a vortex behind the whip head, particularly in liners. 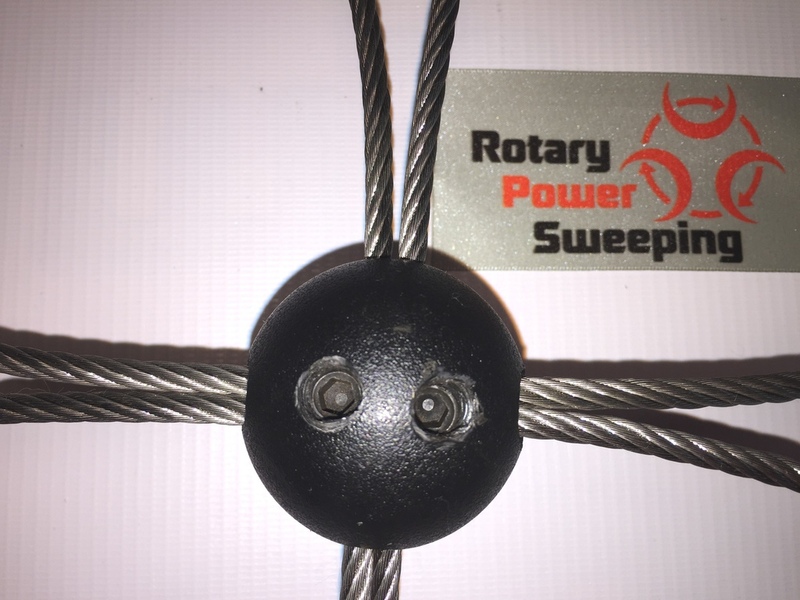 An ingenious piece of SnapLok kit, this Fan Whip has been made to use below a whip head for helping remove really light dry soot. 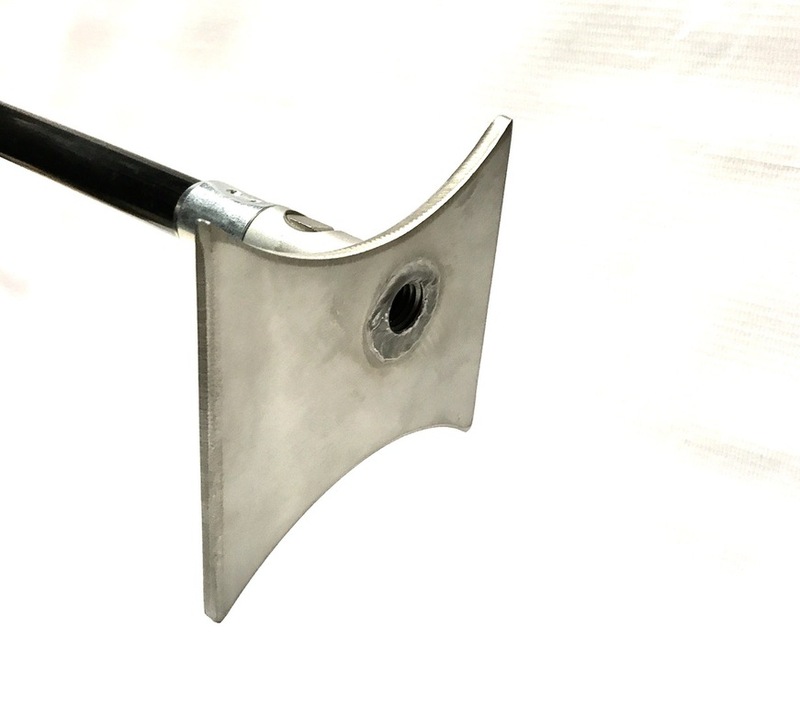 It creates a vortex in the flue to blow out the soot up through the chimney or liner. It can also be reversed and used in long horizontal flues(Biomass) to help draw out the fluffy soot. 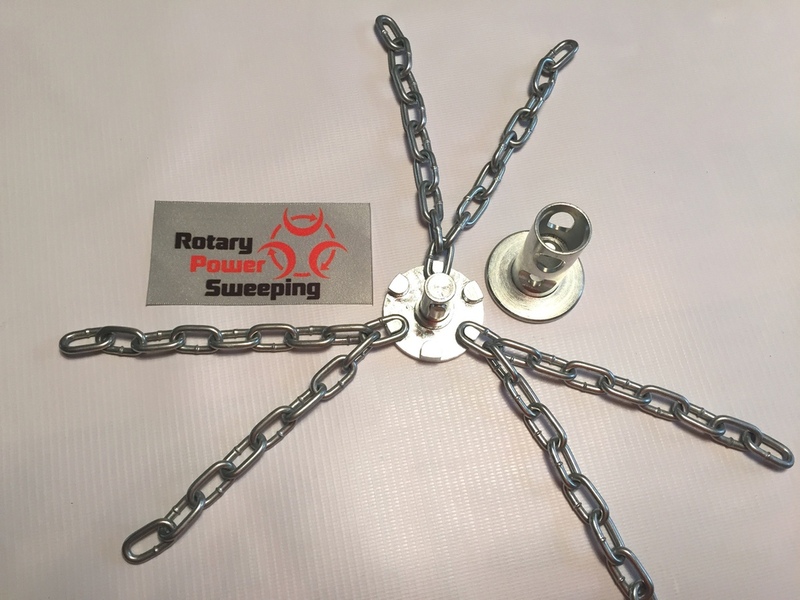 These pieces of kit have been been designed to remove compact blockages, particularly in dense, damp, compacted birds nests that need to be loosed up prior to the removal of the nest or blockage. 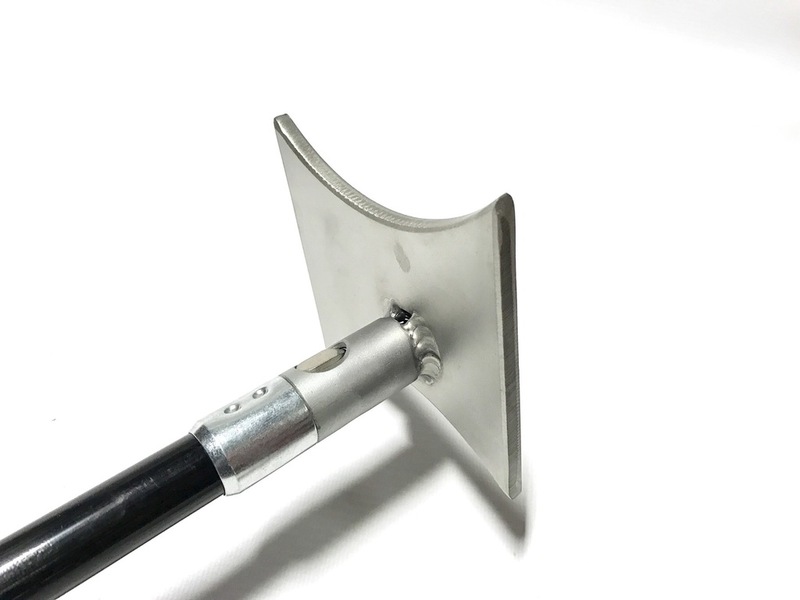 It can be used in conjunction with the nylon whip Scrub Shaft or with the 6mm or 8mm Stainless Steel Capped Scrub Shaft. 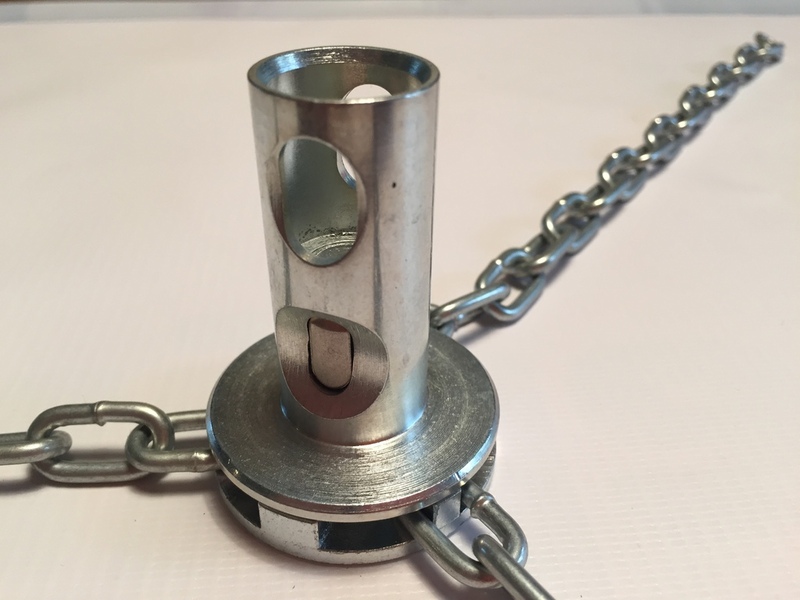 These items must be used correctly with a survey prior to use if possible to prevent damage to the chimney flue.